The image above was taken on Tuesday, 25 July 2017 - only about two days prior to the failure of a Republican effort to pass the "Skinny Repeal" of Obamacare early Friday morning. The final vote was 51-49 against - with Republican Senators John McCain, Susan Collins, and Lisa Murkowski - voting against their 49 Republican colleagues. 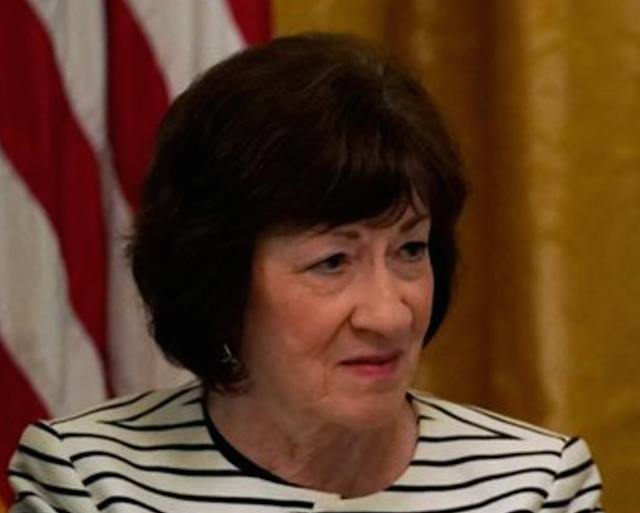 In this close up of Senator Collins, sitting next to President Trump, she displays a considerable expression of Disgust. Notice the tension in her mid-face, particularly the contraction of the region between her nose and her upper lip. What's less noticeable from this angle is the significant flaring of her nostrils. The corners of her mouth are also angled slightly downward. In this moment Senator Collins is feeling, and expressing disgust. 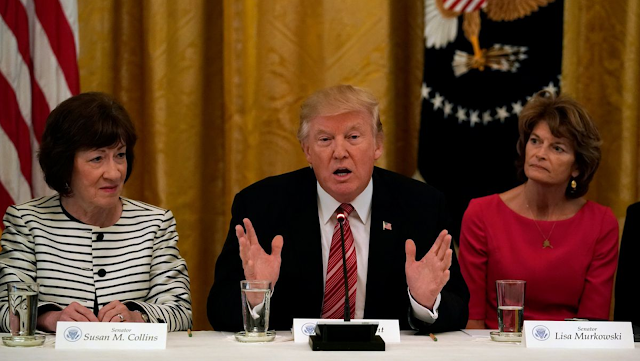 In the wide angle photo, notice how Senator Murkowski is also sitting back - a good distance away from the table. Her hands are in her lap. 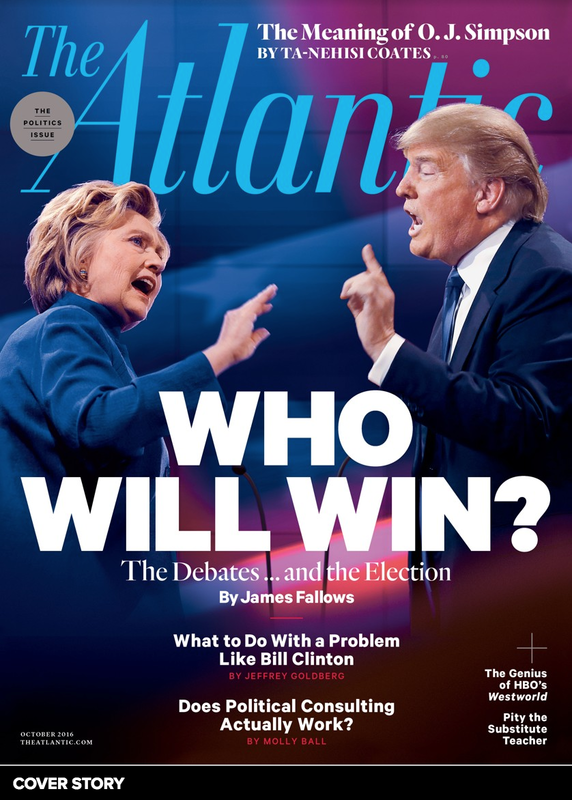 With her torso, head, and neck - she is leaning away from Donald Trump. 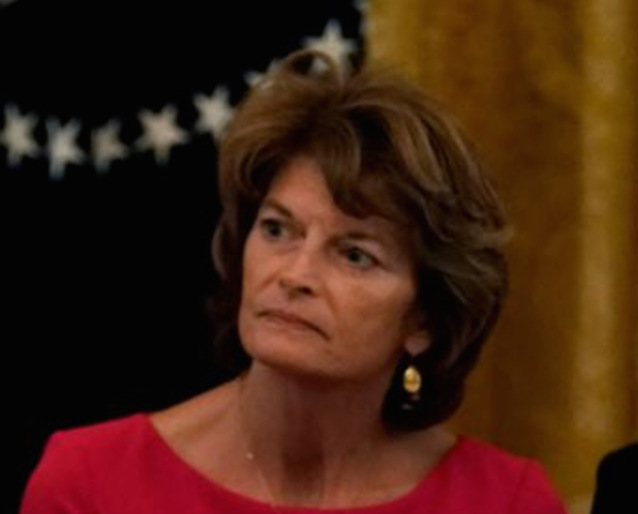 The close-up image of Senator Murkowski reveals her inner (medial) eyebrows are vectored downward while her upper eyelids are opened slightly wider than baseline. There's tension in her lower eyelids and her nostrils are also flaring. There is a more than a tinge of anger here. Unlike Senator Collins, however, Senator Murkowski is displaying a subtle Forward Lip Pursing (in distinction from Lateral Lip Pursing). While this expression is quite mild, it's a fantastic example of a "real world" scenario - for a forward lip purse is a signal of Clandestine Disagreement and/or a Clandestine Plan.